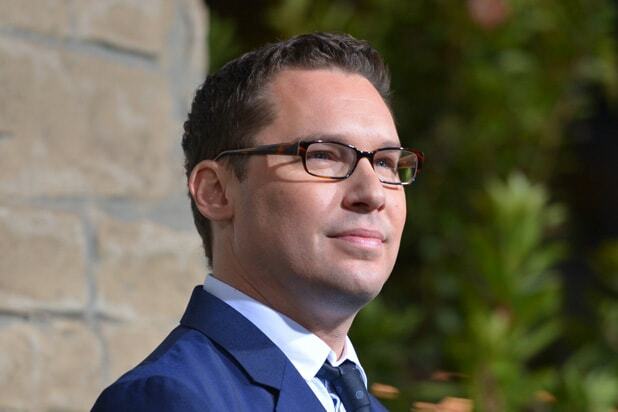 Fired “Bohemian Rhapsody” director Bryan Singer is not copping to charges of bad behavior on the set of his Freddie Mercury biopic, instead saying 20th Century Fox booted him after he prioritized the health of an ailing parent over his film. “I wanted nothing more than to be able to finish this project and help honor the legacy of Freddie Mercury and Queen, but Fox would not permit me to do so because I needed to temporarily put my health, and the health of my loved ones, first,” Singer said through his lawyer Andrew Brettler of Lavely & Singer. Production on the film stopped on December 1, with a Singer rep saying a family health matter pulled him away. Fox confirmed the unplanned hiatus citing only Singer’s “unexpected unavailability.” When TheWrap reported on Singer’s firing earlier on Monday, numerous insiders said Singer was exhibiting a string of troubling behavior stemming mostly from prolonged absences and lateness. Representatives for 20th Century Fox had no comment on Singer’s statement. Both Fox Film CEO Stacey Snider and Production President Emma Watts warned Singer that bad behavior would not be tolerated on set, THR reported Monday. In his late breaking statement Singer also denied reports of a creative clash with his star Rami Malek (“Mr. Robot”), who plays Freddie Mercury in the film. “Rumors that my unexpected departure from the film was sparked by a dispute I had with Rami Malek are not true. While, at times, we did have creative differences on set, Rami and I successfully put those differences behind us and continued to work on the film together until just prior to Thanksgiving,” Singer wrote. The studio is expected to name a new director in the coming days. “Bohemian Rhapsody” is still on track for a December 2018 release. Bohemian Rhapsody is a passion project of mine. With fewer than three weeks to shoot remaining, I asked Fox for some time off so I could return to the U.S. to deal with pressing health matters concerning one of my parents. This was a very taxing experience, which ultimately took a serious toll on my own health. Unfortunately, the studio was unwilling to accommodate me and terminated my services. This was not my decision and it was beyond my control. Rumors that my unexpected departure from the film was sparked by a dispute I had with Rami Malek are not true. While, at times, we did have creative differences on set, Rami and I successfully put those differences behind us and continued to work on the film together until just prior to Thanksgiving. I wanted nothing more than to be able to finish this project and help honor the legacy of Freddie Mercury and Queen, but Fox would not permit me to do so because I needed to temporarily put my health, and the health of my loved ones, first.